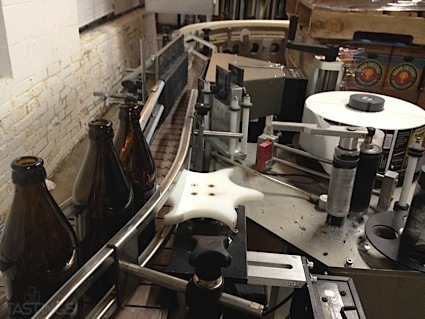 Bottom Line: A rock solid, super drinkable golden ale that hits all the right notes and will be a great pivot for macro lager drinkers. 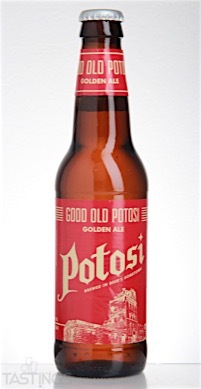 Potosi Brewing Company "Good Old Potosi" Golden Ale rating was calculated by tastings.com to be 92 points out of 100 on 3/23/2016. Please note that MSRP may have changed since the date of our review.